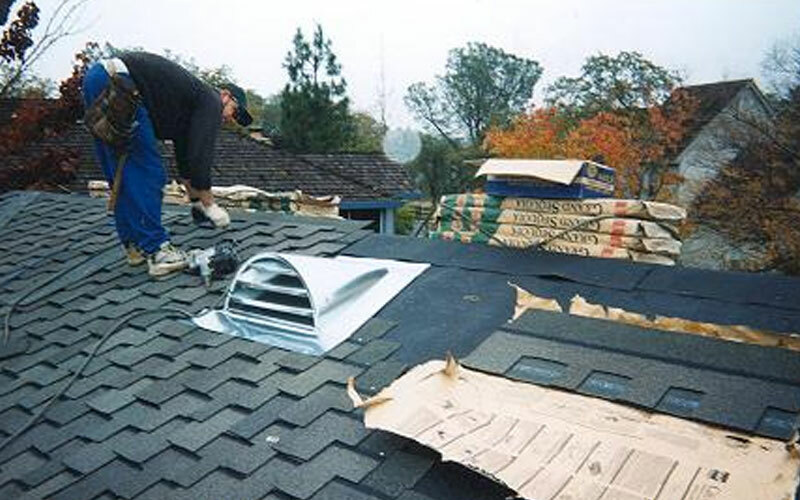 We know that, as a homeowner, you are looking for the best quality roofing job for the best price. At T&G Roofing and Solar Company, Inc., we pride ourselves on quality. Every installer is a professional with many years of roofing experience. We promise to provide and install the highest quality roof possible. We provide residential roofing services including residential re-roofing, repairs, and concrete or clay tile lift and re-lays. GO SOLAR! If you’re thinking solar, you’re thinking smart. 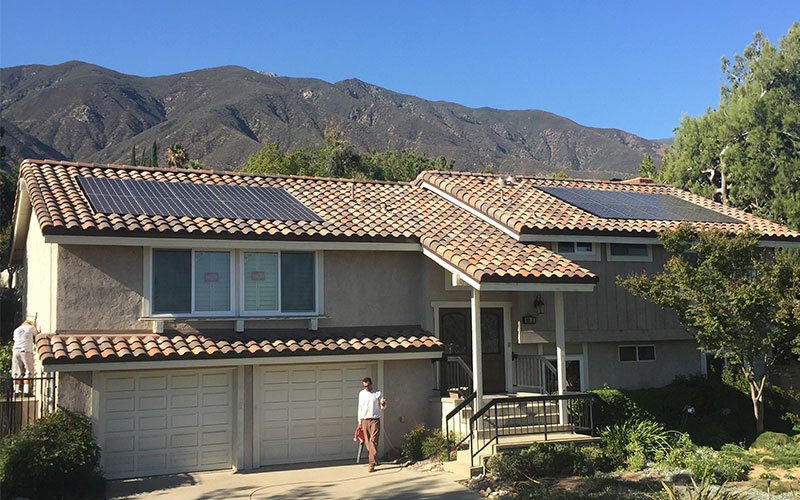 An energy-saving solar system is an investment that can pay for itself over time. To do the job right, you need a contractor that knows both solar and roofing. We are double certified for your protection! 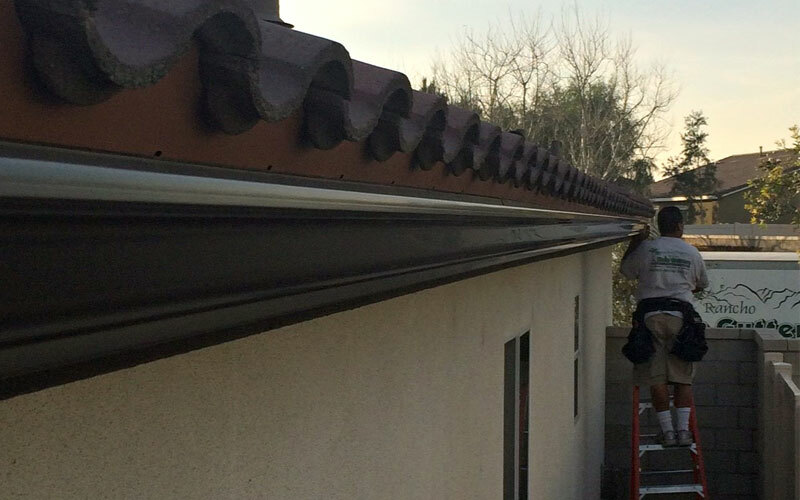 For over 20 years, Rancho Rain Gutters has provided superior, seamless aluminum rain gutter services and installation. Our installers are thoroughly trained, experienced professionals. We only use the highest quality material on each and every job. We are fully insured, licensed, and bonded. Every day your roof experiences wear and tear through the process of natural aging and exposure to the elements. If maintenance services are not completed on a regular basis, the service life of the roof will be greatly reduced and the roof warranty may become void. 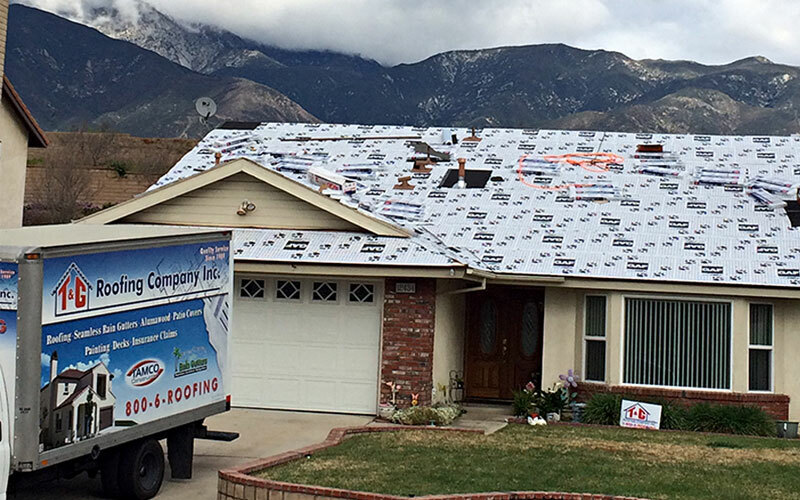 T & G Roofing and Solar Company, Inc. offers Emergency Roofing Services for all types of property owners to provide an immediate response and to minimize potential damage. 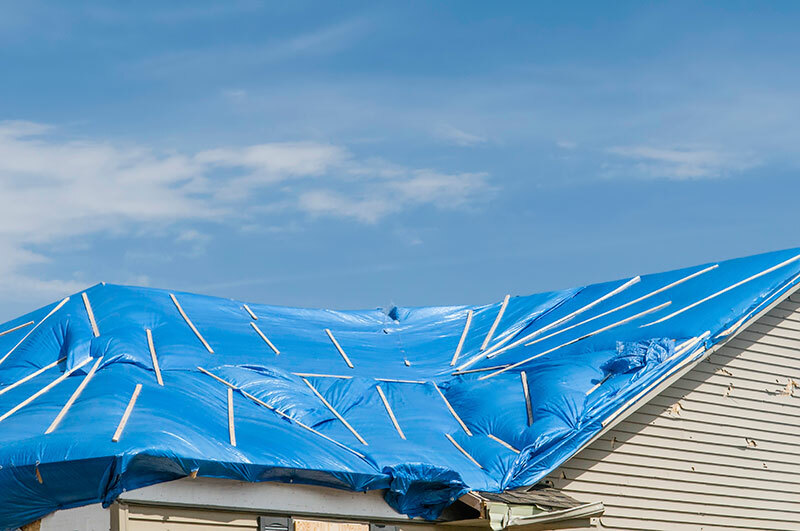 Within hours, a T & G Roofing and Solar crew can assess the damage to a client's roof and provide the services necessary to keep your home or building protected from additional costly damages to drywall, paint, flooring, and possessions. 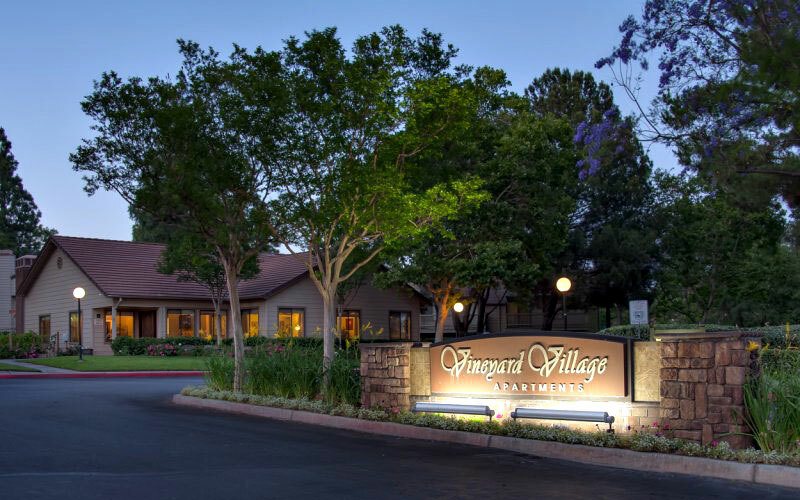 Since 1989, we have been providing all types of construction services to hundreds of Property Management Companies. We believe that our strong one-on-one relationship with the property managers is what has made us so successful in this area. Attic insulation helps keep your home warm in the winter and cool in the summer. 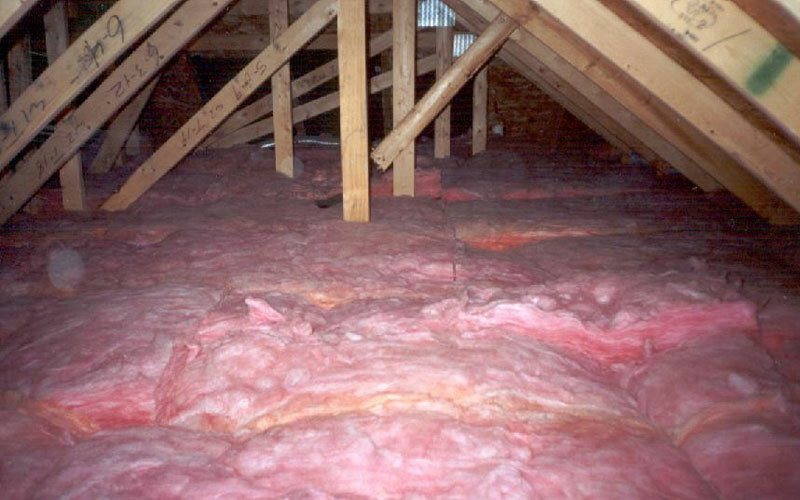 We can help you save money on energy costs by offering pricing on new insulation in your attic. Poor attic ventilation can ruin your insulation, destroy your shingles or tile underlayment, and raise your energy bills! Proper attic ventilation systems allow a continual flow of outside air through the attic, protecting the efficiency of the insulation and helping to lower temperatures in the living space. 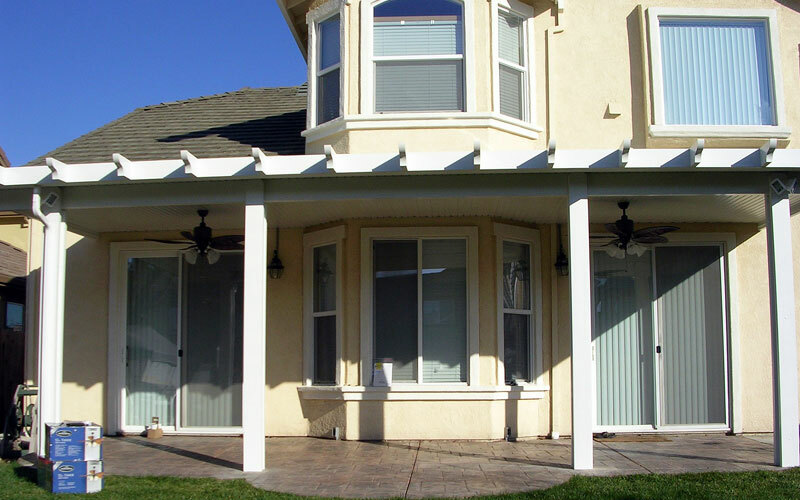 Your shade structure is an investment in the beauty and value of your home. That's why you should trust the company that's been a leader in installing high-quality, home-enhancing shade structures. Looking for the Best Roofing Contractor for your Project? Get started with your free, no obligation quote. Thank you for visiting our website. 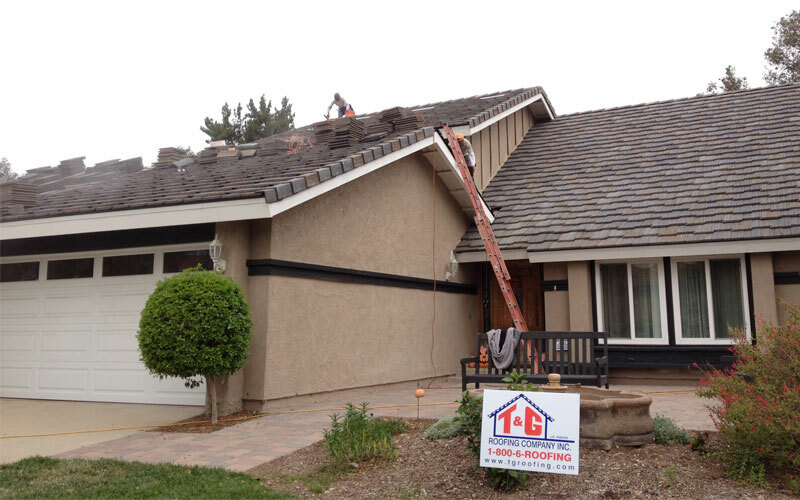 We know that as a homeowner, you are looking for the best quality roofing job for the best price. At T&G Roofing and Solar Company, Inc., we pride ourselves on quality. Every installer is a professional with many years of roofing experience. The materials that we install are of the highest quality, always number one grade and we never use seconds. T & G Roofing and Solar Inc. Enter your contact information to request a free estimate on roofing, solar, and rain gutters. T&G Roofing and Solar Company, Inc.
All Rights Reserved © 2019 | T & G Roofing and Solar Company, Inc | Eriksen Web Design.